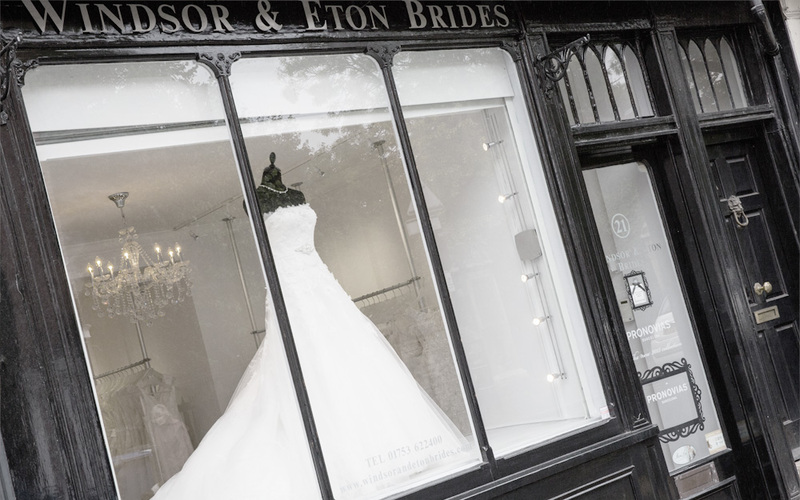 Windsor and Eton Brides opened at the beginning of 2006 and has now grown into a well established Bridal Boutique. 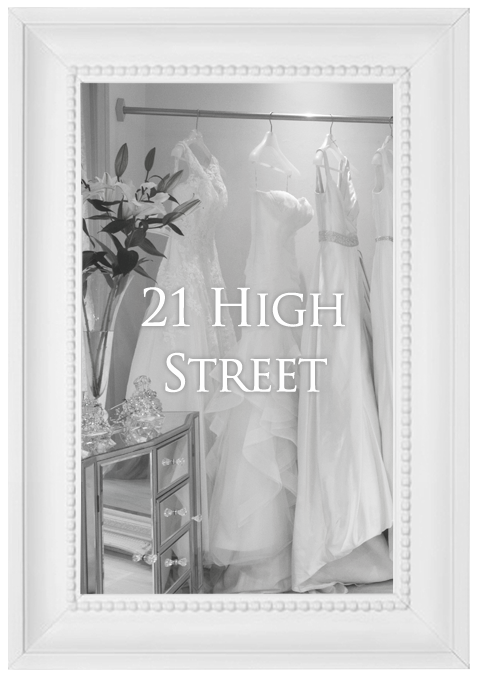 Our vision to give brides the ultimate in service, surroundings and choice when it comes to the all important decision of choosing the wedding dress. 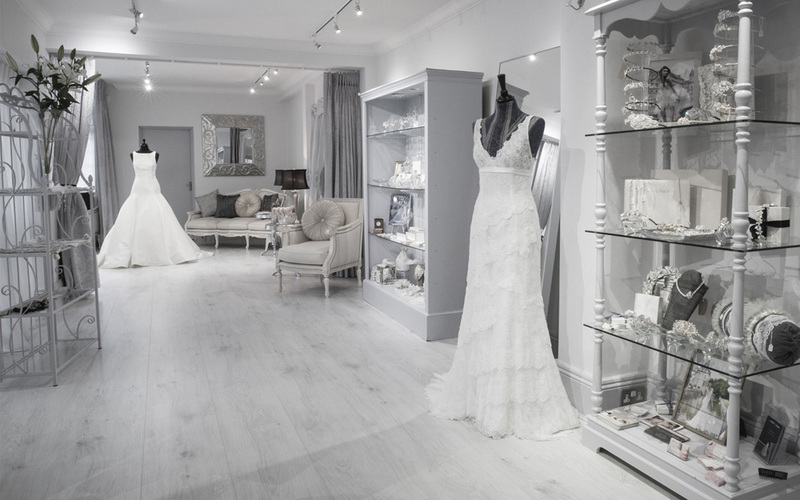 The boutique offers an intimate atmosphere in which to find your perfect dress. 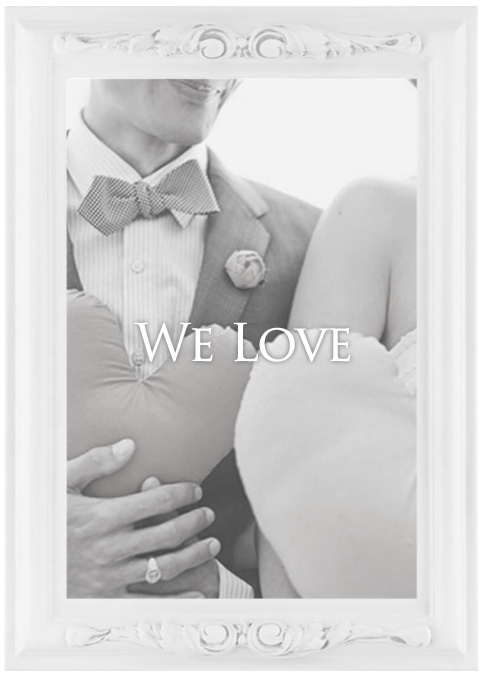 We have two large private dressing rooms on different floors and a personal bridal consultant for each bride. Our dresses have been carefully selected from highly regarded and innovative designers in the industry. The finishing touches are so important when creating the overall look and we offer beautiful accessories from fantastic designers. Subtle, elegant, glamorous or extravagant, whatever your look our collection of jewellery, veils, headdresses, tiaras and underwear is vast! 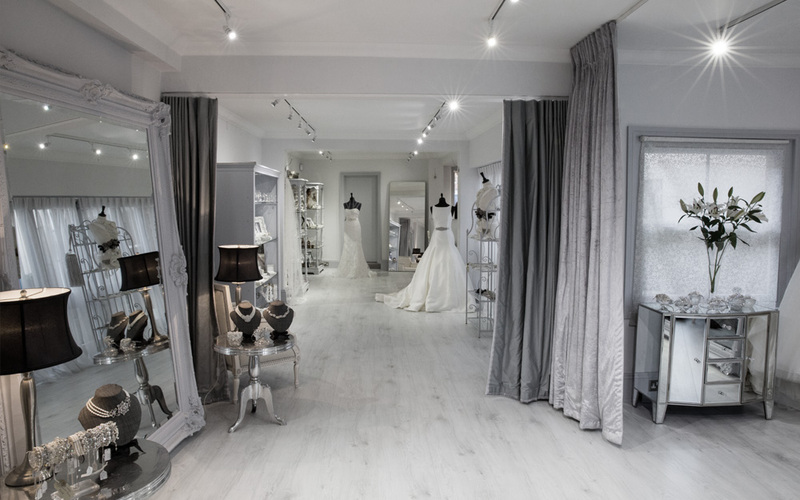 At our boutique we have carefully chosen dresses in sizes that cater for our clientel. We start at a size UK6 to a UK16, majority are in sizes UK10 and a UK14. 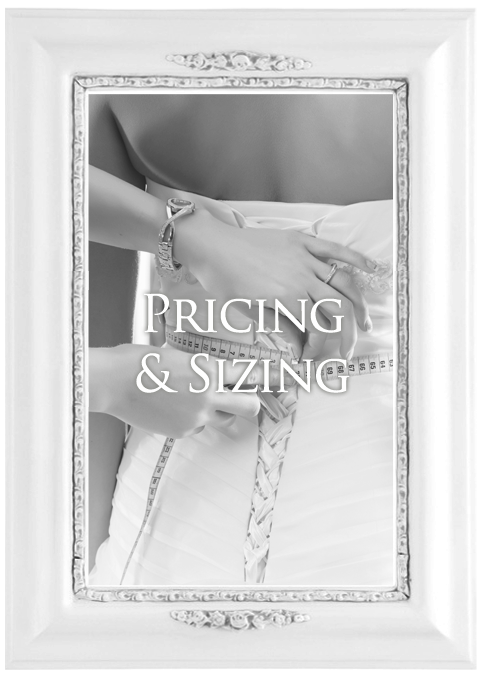 Please be aware that bridal sizing can differ from that on the high street. 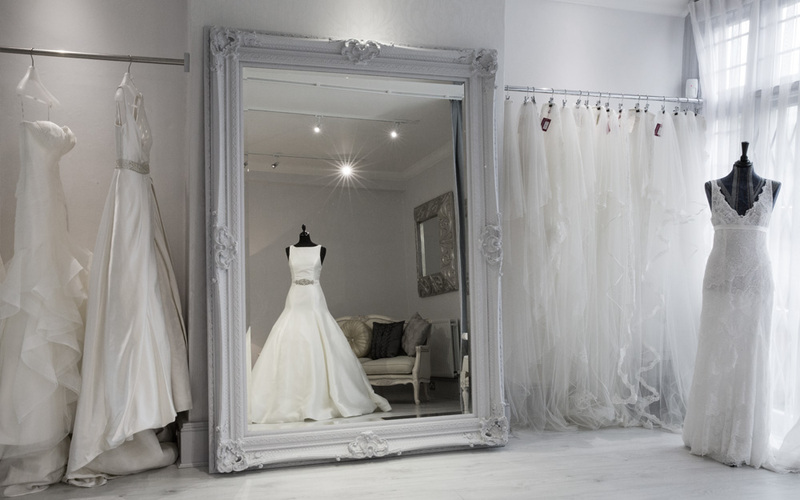 Our dresses range from £1500 upwards but the price does NOT include alterations. The perfect fit is very important and we recommend a seamstress and her team to fit our brides, normally 6-8 weeks before their wedding. They can be done here on a Thursday or alternatively at the seamstress’ studio. Fittings are booked directly with the seamstress and she accepts cash or card payments.